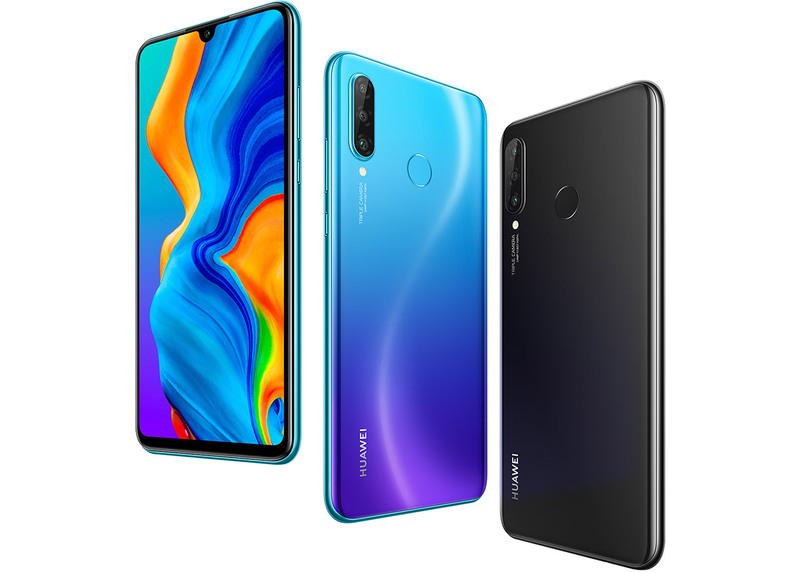 As expected, Huawei has officially launched the P30 Lite alongside its big brothers P30 and P30 Pro. 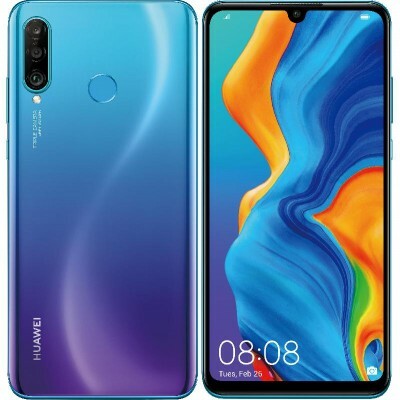 Users can pre-book the ‘Lite’ variant of Huawei’s P30-series(till 10th of April) through Daraz Online Shopping. Talking about the phone, the P30 Lite is a premium mid-ranger with Huawei’s top of the line camera technology and a design that could turn someone’s head around. 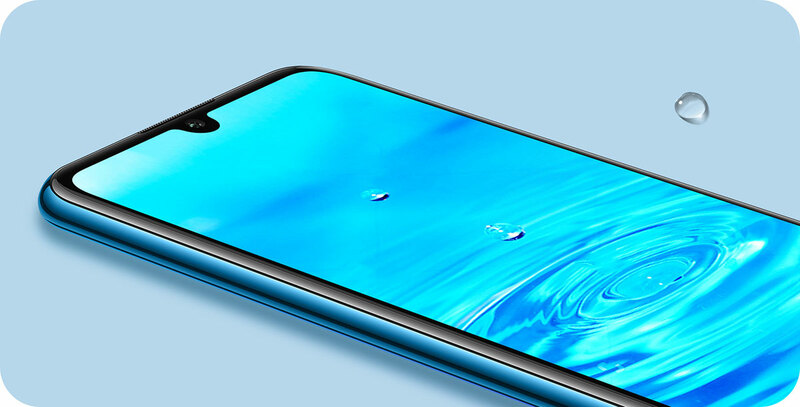 A 6.15-inch Full HD+ display and a dewdrop notch dominate the front; thanks to the small notch the has an 84.2% screen-to-body ratio. Unlike P30 and P30 Pro, this one’s got a slightly downgraded processor but it still is capable enough to handle all intensive tasks. We’re talking about the Kirin 710 chipset, which can be seen in other Huawei devices. The chipset has been fully tested and is accredited to run tasks like gaming without any stutter whatsoever. Alongside it, there’s 6GB RAM and 128GB of internal storage that is expandable through hybrid slot up to 512GB. Let’s get to the main highlight of this phone — the camera. The Huawei P30 Lite certainly impresses most of the people in terms of cameras on paper. The phone sports a triple camera configuration at the back by Leica. There is a 24MP f/1.8 wide lens that supports PDAF + an 8MP ultra-wide sensor(13mm), and a 2MP f/2.4 lens used for depth sensing. Although the numbers are not on par with its big brothers, for a mid-range phone this is unquestionably imposing. Back to the top front and you get a similar 32MP f/2.0 lens that’s cramped inside the tiny notch. And of course, the phone’s got all the necessary AI features from Huawei, including scene detection and beautify mode. On the contrary, the P30 Lite doesn’t have an in-display fingerprint scanner like the P30 and Pro model, rather it has it on the back. The battery is just 3,340mAh battery with 18W fast charging — no Super Charge feature here. And you get the sweet old 3.5mm headphone jack. The Huawei P30 Lite is now available for pre-booking through Daraz Online Shopping. The price is set at Rs. 39,990 in Nepal and pre-bookers will get a free Huawei Smart Scale weighing machine. Delivery starts from April 12th and you can choose from three different color options: Midnight Black, Pearl White, and Peacock Blue.